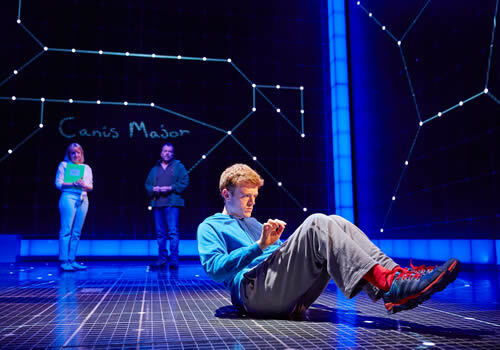 Based on the multi-award winning novel by Mark Haddon, The Curious Incident of the Dog in the Night-Time has enjoyed entertaining London audiences for a number of years, first opening at London's National Theatre. Since opening, the play enjoyed unprecedented success which saw it transfer to the Apollo Theatre London, then to the Gielgud Theatre in 2014, where it continues to play. 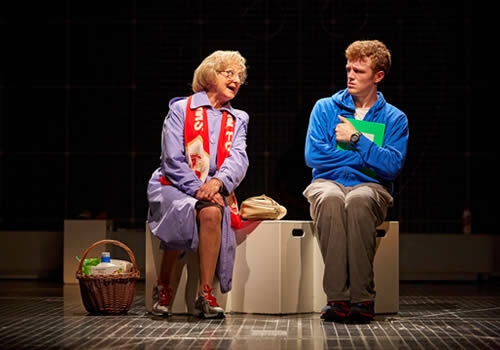 Curious Incident is also delighting sell-out audiences on Broadway! 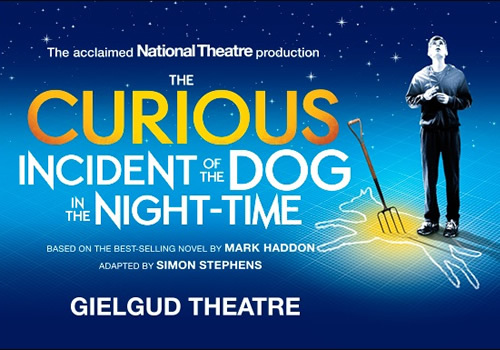 Adapted for the stage by Simon Stephens, Curious Incident has earned numerous accolades, including the 2013 Olivier Award for Best New Play and a 2015 Tony Award for Best Play. Further awards include Olivier Awards for Best Director for Marianne Elliot, Best Sound Design, Best Lighting Design and Best Set Design, with actors also sweeping awards at the 2013 awards. In 2015, the play earned several Tony Awards, Drama Desk Awards and Outer Critics Circle Awards. Similarly to the novel, the play follows 15 year old Christopher Boone, a young boy who struggles with autism. Living alone with his father after his mother's death, he discovers his neighbour's dead dog in the garden. With a pitchfork through the body, it definitely looks like murder, and Christopher jumps at the chance to solve the mystery. Although his father is not so keen, Christopher sets on his own journey of discovery, piecing together vital clues that may point towards the culprit. As he begins to dig deep into the surface, Christopher unearths secrets that he was not quite prepared for, and the case only begins to get more curious as the pieces start to slot together. 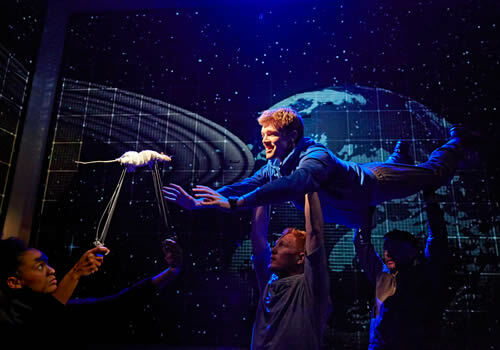 Directed by Marianne Elliot, The Curious Incident of the Dog in the Night-Time has earned countless awards for the innovative design and way it is brought to life on stage. Designed by Bunny Christie and Finn Ross, the play features inventive lighting design by Paule Constable and sound design by Ian Dickinson and Adrian Sutton, with choreography by Steven Hoggett and Scott Graham. A thoroughly talented ensemble of actors bring Christopher's world to life, with his amazing mathematical and analytical mind displayed on stage. 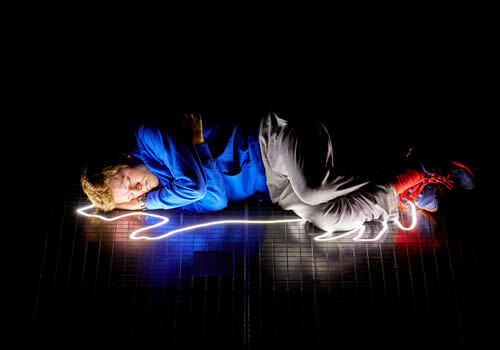 The Curious Incident of the Dog in the Night-Time is suitable for children aged 13 and up.